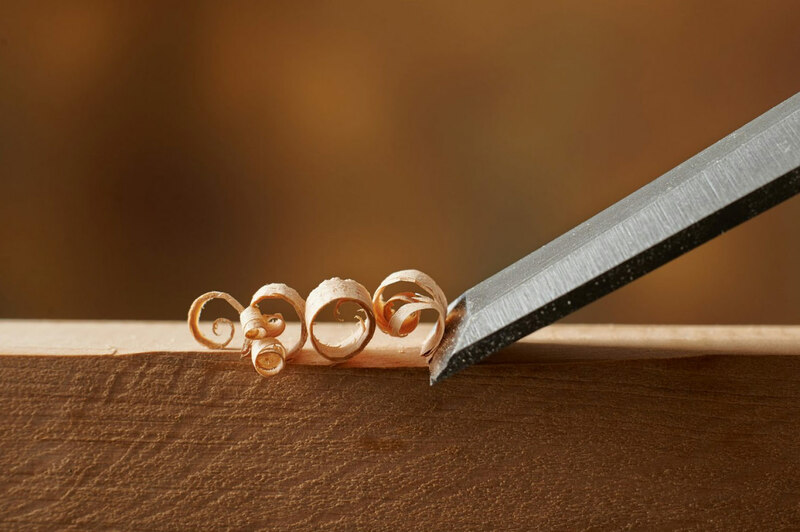 We are proud to combine traditional craftsmanship with the latest in modern technology, creating beautifully finished pieces to exceed our customers’ expectations. Established in 2008, we are based in Clitheroe and provide bespoke joinery services to discerning clients across Lancashire and the North West. Well-known for commitment to quality, we have built up a reputation for exceptional attention to detail. We know that a happy customer is a loyal customer; the majority of our work comes through word-of-mouth recommendations. 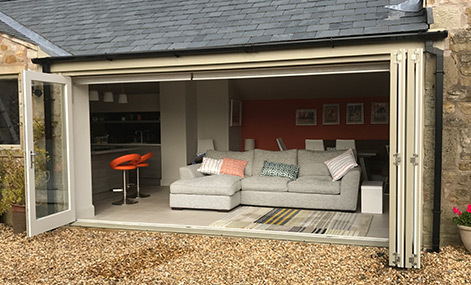 The team operate from a purpose-built workshop and our extensive knowledge and experience in the industry allows us to offer flexibility in both materials and design. 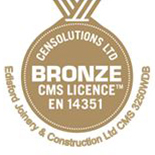 Among our many skills, we specialise in supplying A-rated casement and sliding sash windows. 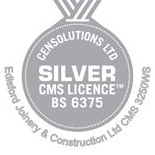 In fact, we deliver high quality, bespoke-built windows and doors throughout the UK. 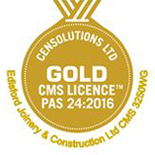 Edisford Joinery and Construction is also a registered manufacturer of Accoya products. 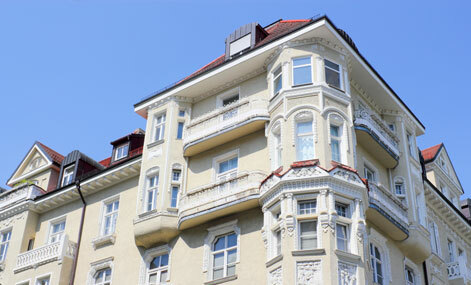 Whether you are a homeowner looking for your dream statement staircase, or a commercial specifier searching for A-rated heritage-style windows, we can work with you to create the perfect solution. For staircases that will suit you down to the ground, speak to the professional team at Edisford Joinery & Construction. 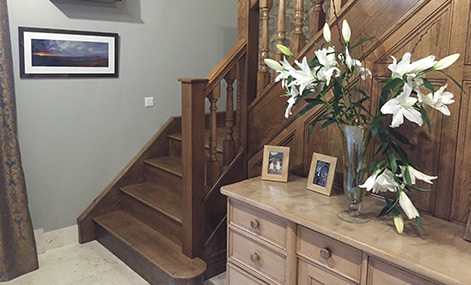 Whether your project is timeless and traditional, or modern and minimal, we can help create a bespoke staircase that blends into the property seamlessly. 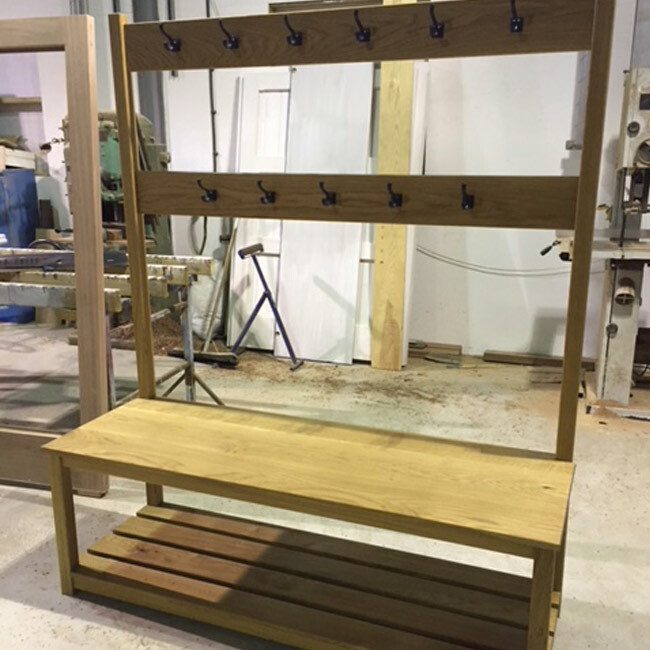 However big or small your project, Edisford Joinery & Construction can help bring it from concept to completion. 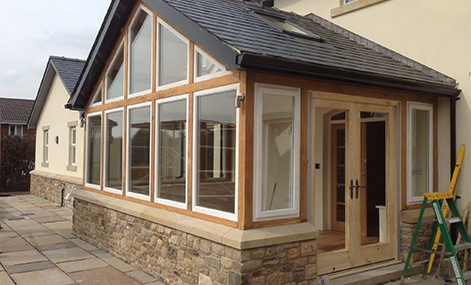 Whether you’re looking for the perfect windows and doors or a complete oak-framed extension, we have the skills and proven commitment to quality to ensure you’ll be thrilled with the results. 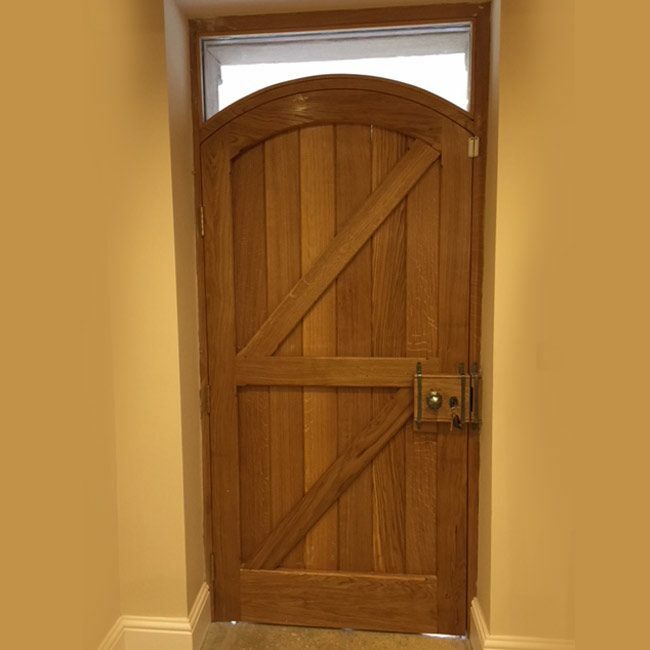 If you have a tricky project to tackle and you don’t know how to approach it, don’t compromise on your design – speak to the friendly and experienced team at Edisford Joinery & Construction. 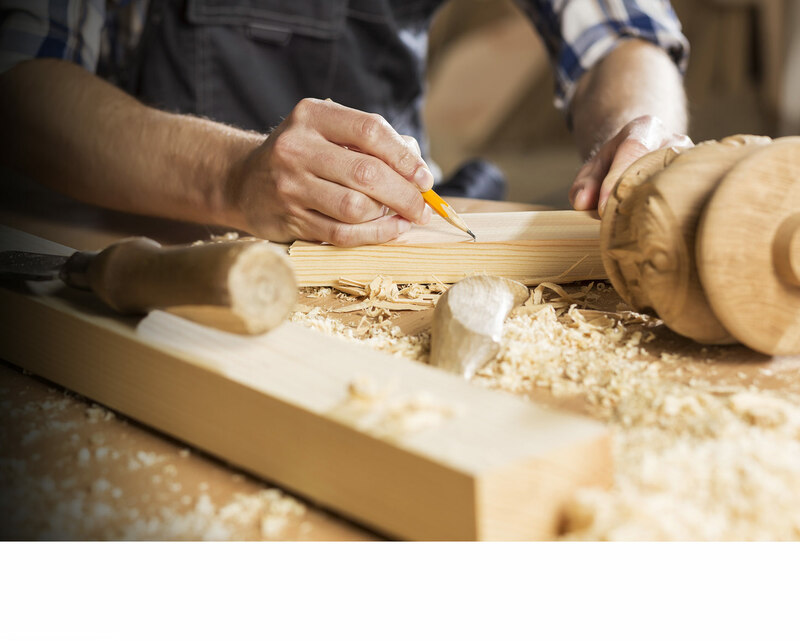 We can turn our hand to any project, in any timber, with all the skill and attention to detail you would expect from such a highly regarded company. 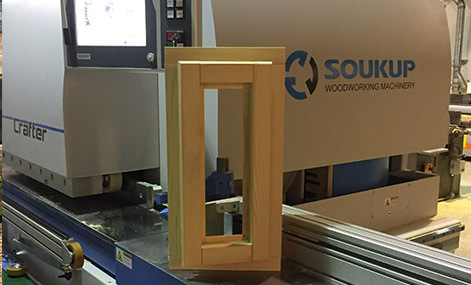 Along with traditional woodworking skills, Edisford Joinery & Construction utilises the very latest in high spec Soukup equipment for precision manufacturing. 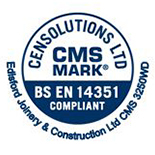 Please get in contact for a no obligation quote. 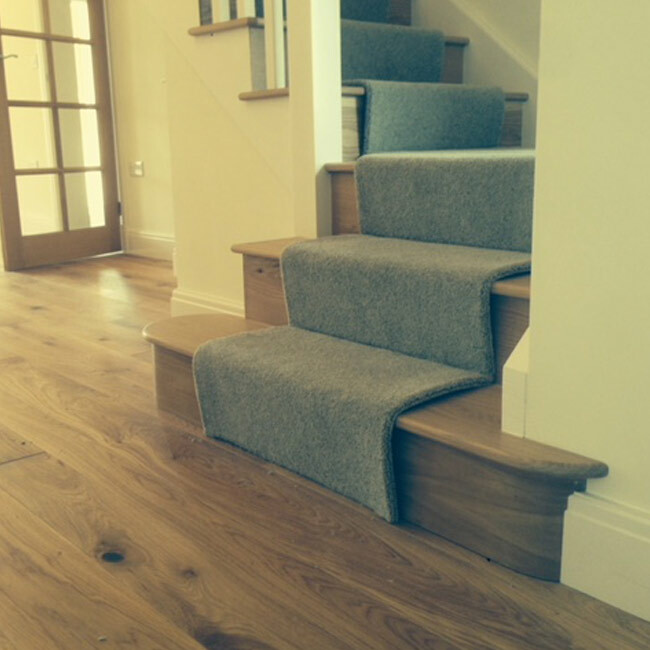 "We are delighted with our lovely oak handcrafted staircase. 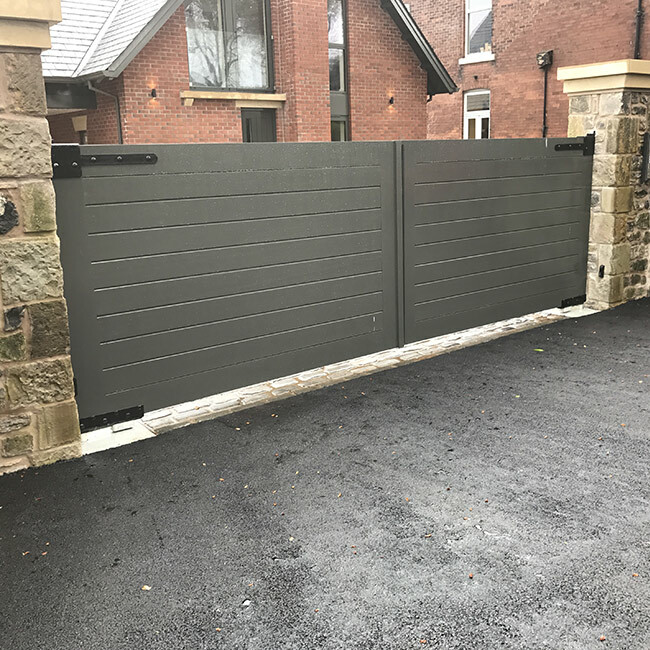 John, owner of Edisford Joinery and Construction had great design ideas to share with us, the quality of his workmanship is excellent and good value for money." 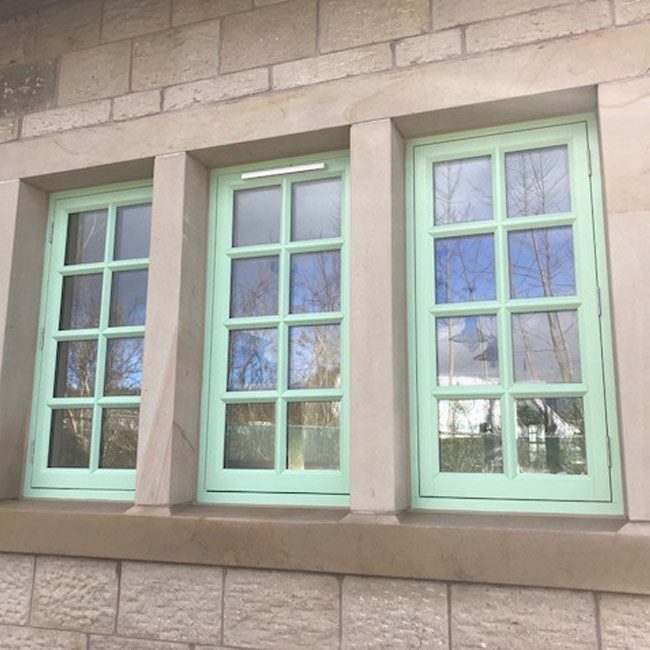 Our new timber windows are excellent quality and the service provided by Edisford joinery was very professional. 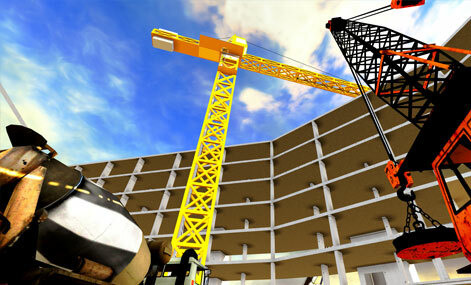 Have a project in mind that you need help with?